Let’s start out by addressing an important question: What is free will? belonging human soul. For example, free will was present in the Old Testament, where Adam and Eve chose themselves to defy their omnipotent lord. Well then giver of answers, what the heck does response have anything to do with the title? My friend… I am just getting to that. Life, in a scientific sense, was created when random particles (namely hydrocarbons, but that science gunk really bores people so let’s not talk about it) reacted with each other. Over billions of years, these mindless reactions happened, until one day, a being was created that can reproduce. Mr. Charles Darwin will take over from here. Okay Mr. Darwin, you may step down now. So one may see life as the free will of the universe, and based on whether you are an atheist or not, you may draw different conclusions. So, giver of answers, you told me why the title had the words Free Will and Life, but what is with “The Damned Future”. That’s rather depressing. reactions that created life? Well let’s zoom in a bit further. When you break down the situation to its simplest form, it is basically atoms moving at velocities at certain positions, their courses predetermined. So you’re saying that life was predetermined? In essence, yes. 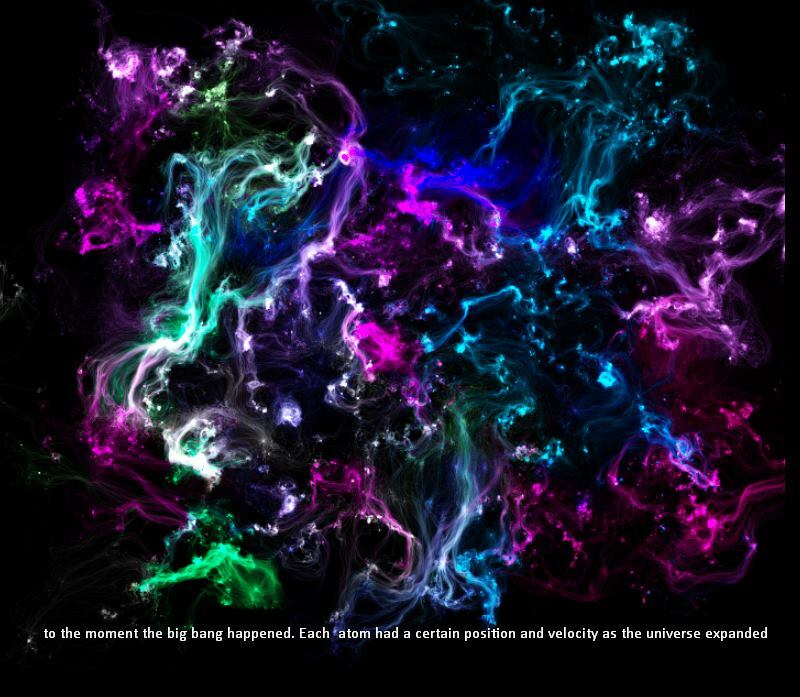 Now let’s go all the way back in time, to the moment the big bang happened. Each atom had a certain position and velocity as the universe expanded. From that point forward, you can calculate what will happen to that individual atom as it reacts with others. In a nutshell, if I had a computer that knew the position and velocity of every atom, I would be able to predict the future correctly, as the interactions of the atoms is the future. Then why the heck don’t we predict the future? You’re still not answering my first question about the depressing title. The future may not be damned in an apocalyptic sense. But we cannot choose our own future. That, is why I see this future is damned. The quadratic formula is used in order to find the value of x in an equation such as ax^2 + bx + c = 0. It is x = (-b + (b^2 – 4ac)^(1/2))/2a. (x + b/2a)^2 = -4ac/(4a^2) + (b^2)/(4a^2) We multiply the top and bottom of the fraction -c/a by 4a so that it can be added with (b^2)/(4a^2), achieving the common denominator of 4a^2 in both fractions. The method that we just used to obtain the quadratic formula is known as “completing the square”, but just plugging values into the quadratic formula is a faster and simplified way to complete the square. How Does Loss of Sleep Affect Your Brain? What Happens to Matter Inside a Black Hole?